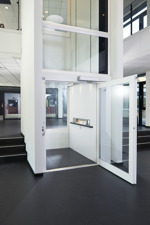 Searching for a manufacturer of high quality vertical platform lifts? Are you searching for a manufacturer of high quality vertical platform lifts? Take a look at Innovation Lift Scandinavia AB (ILS). 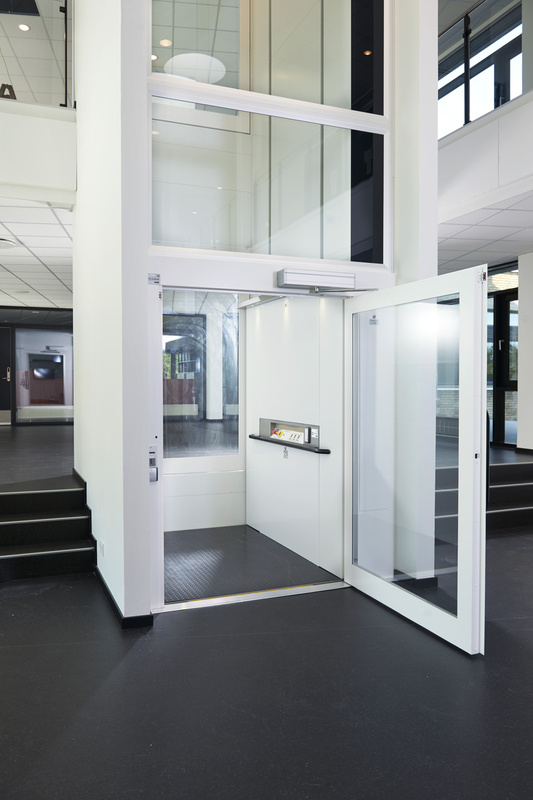 Our lifts have corner and glass profiles in aluminium, great and flexible design, both to look at and to install in a quick and safe way. Also smart design for the screw and nut system that gives you a fantastic smooth ride, and as that was not enough we always deliver our lifts with frequency converter for soft start and soft stop as standard. And due to our flexible design we also have a great amount of different platform sizes to choose from, ILS 05K (500 kg) have 30 different sizes, ILS 1K (1000 kg) have 55 different sizes, so with 85 different sizes we most probably have something that fits. For more information and possible options visit www.ilifts.se or our Facebook page, or call +46 (0)70 49 22 715. We can, We do and we do it smarter! New important cooperation for ILS! ILS welcomes a new team member! ILS welcomes again a new team member! ILS AB welcomes WeldCut AB! Due to continued increase in sales, ILS welcomes again a new team member! Due to increased sales ILS welcomes new team member! ILS - Winner of the category "Innovation of the year".